App Ko Unhide Kaise Kare This too you will learn today through this post. And we will explain this in a very simple language. Hope you will love our posts. And in the same way you continue to like all the posts coming to our blog. Nowadays, we do most of the work on our mobile. And we also install many types of apps in our mobile, which we use. Many apps are such that we can not share with anyone in which we have personal details. Everything in the mobile is the app itself. And all the work is done through this. From this we have booked book tickets, booking money, booking train tickets, and we have started doing this from the mobile app. And for this reason, it is important to keep the Personal App hidden from anyone in the mobile. This also keeps our app secure. So let's know now Whatsapp Hide Kaise Kare If you also want to hide an app in your mobile, then read the Android App Hide Kaise Kare from the beginning to the end. Only then will you be able to get full information about it. 1 Download App - First download this app in your mobile. 2 Install App - Install the app after downloading it. 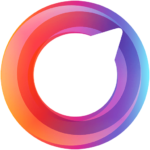 3 Open App - And now you can use it by opening the App. 4 Go To Apex Setting - After opening the App, go to Apex Setting and go to Drawer Setting. 5 Tap On Hidden Apps - In Drawer Setting you have to click on the Hidden Apps option. 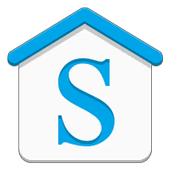 6 Select Apps - Here you will find a list of all installed Installed Apps on your phone. Tick it to any application you want to hide. 7 Tap On Save - Now after tick on the app you want to hide, click Save. So in this way you can hide any app with Apex Launcher very easily. 1 Download App - First of all you have to download this app then download the app in your mobile. 3 Open App - Now open the app and open it. Then you can use it. 4 Menu Option - Go to menu after opening the app. 5 Hide App - In the menu you will see Hide App's option. Click on Hide App's option. 6 Select Apps - Now you will get all those apps that are in your mobile. Select any app you want to hide and hide it. If you want to know that the apps you have hid again, then open those App Ko Unhide Kaise Kare menu for that. Now remove the app that you had selected by app selection in front of Hide App. And if you save it then the apps you hid will be unhide. With today's post, you have visited the App Kaise Hide Kare and we also told you that App Ko Unhide Kaise Kare hopes that the information we tell you will be useful to you. If you also want to know that App Ko Hide Kaise Kare then you can take the help of this post. Hide App Kaise Dekhe You will know through today's post. And how did you find this information, let us know and comment? Give this information about this post to your friends too. And also on social media, share this post Mobile App Hide Kaise Kare. So that more people can access this information. If you have any problem in our Post App Hide Kaise Kare or have any questions related to this post then you can ask us by commenting. Our team will definitely help you. 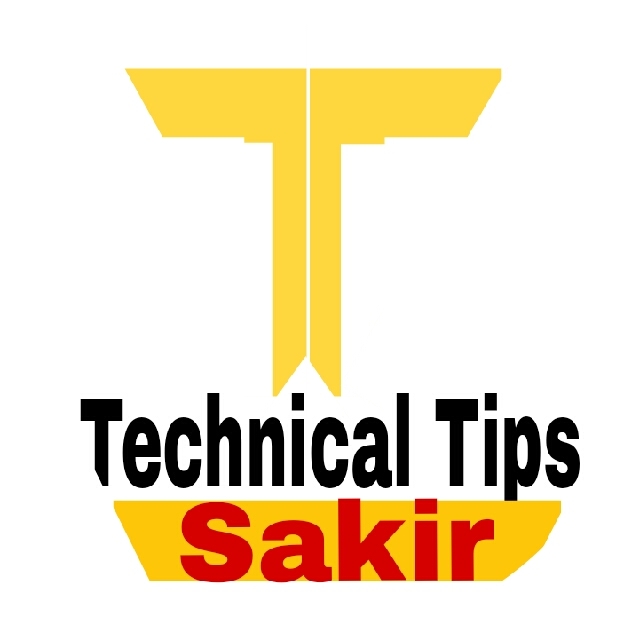 If you want to get the latest update of our website, you will have to subscribe to our technicaltipssakir website. Then meet you with the necessary information like this, goodbye friends, thank you for reading our post, have a nice day!